When it comes to our own personal space, we tend to feel most comfortable when the ability to choose how much we need is in our own control. It’s much more comfortable, for example, when we enter a waiting room that isn’t crowded so we can choose where to sit and how far away we want to be from other people. Isn’t it nice to get on a subway or elevator that isn’t crowded? Having to squeeze into a crowded place can create discomfort, and for many people, anxiety as well. And, how many of us do all we can to avoid sitting in that dreaded middle seat on an airplane? 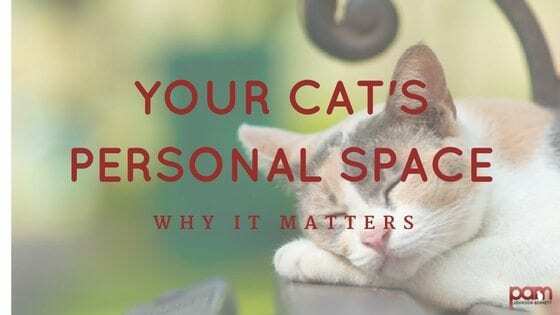 You may not think your cat has much to worry about when it comes to personal space. Perhaps, based on how closely he wraps himself around your head on the pillow at night, you think the last thing on his mind is a need for personal space. Even though he may seem like Velcro kitty, he still wants to be able to choose his personal space requirements. 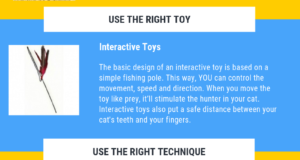 Such simple and easy-to-overlook choices can make a difference between a happy cat and one with behavior issues. 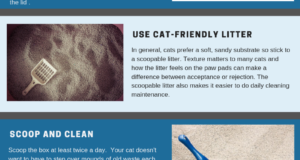 Here are just a few major areas where offering the choice for personal space to a cat can have a profound effect. Cat parents often make the mistake of rushing cats to become instant friends. 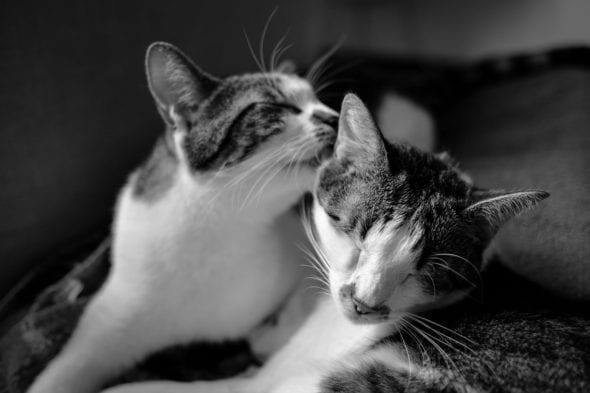 Although cats are social animals and most benefit from having a feline friend, they need the option to slowly evaluate the new situation and proceed at a comfortable pace. 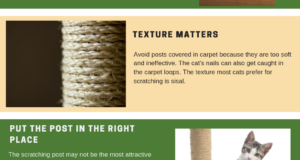 Cats are territorial and the sudden addition of a newcomer triggers concern for potential turf threat, physical safety and resource availability. Give the cats a choice in the pace of the introduction. Ensure they always have the option to retreat to their safe zones and maintain the security of personal space. This will greatly increase the chances of a successful friendship. If you put the cats together to “work it out” or take away their opportunities to choose the pace and distance, you raise stress levels and it keeps them in high-threat mode. They should decide how much space they need between each other. Your job is to make sure to start out well within their comfort zones and proceed in baby steps so each cat feels comfortable. If you force them to share an uncomfortably close space, you’ll have basically just hit the feline panic button. Previous: Why Do Cats Groom so Much? Next: Why Does My Cat Carry Food Away From the Bowl?